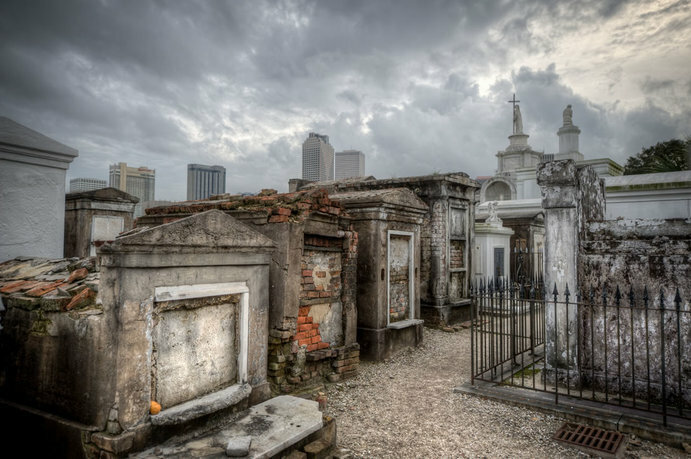 ​Come with us and explore the darkest of American cities, New Orleans, as we visit crypts, cemeteries, plantations, and the bayou. Parts of this tour are so cursed that you will be asked to sign a waiver because of the dangerous paranormal nature of the sites being visited. But New Orleans has another reputation as well. One of food, drink, and indulgence. We will be in the heart of that as well. This well-managed tour gives you the perfect balance of site-seeing, ghost hunting, and freetime to explore on your own while traveling in the safety of a group. 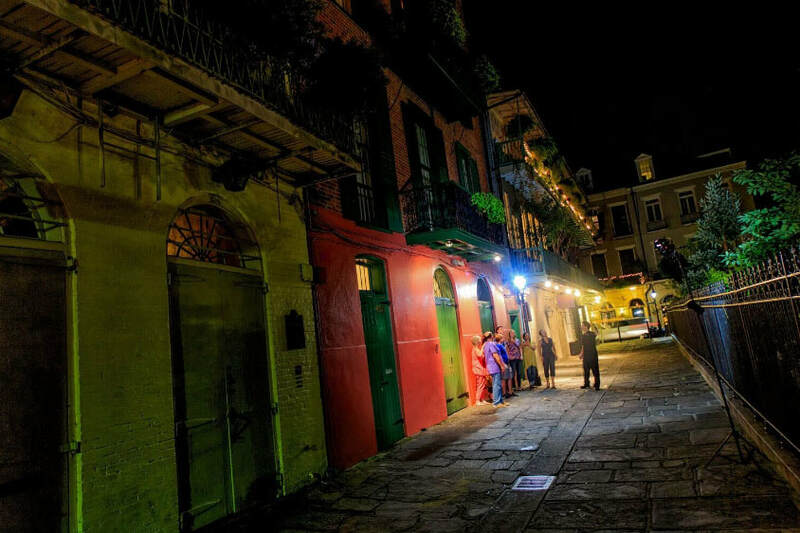 - 4 nights' accommodations in the heart of the French Quarter. Walking distance to major attractions. -A proper Creole breakfast every morning. -Airfare from Columbus or Cleveland. -Ground transportation and transfers in a Deluxe Motorcoach in New Orleans. -Sightseeing, Admissions, and Entrance fees as stated in itinerary. We will offer an evening pendulum class to prepare for tomorrow. This includes a pendulum of your choosing. 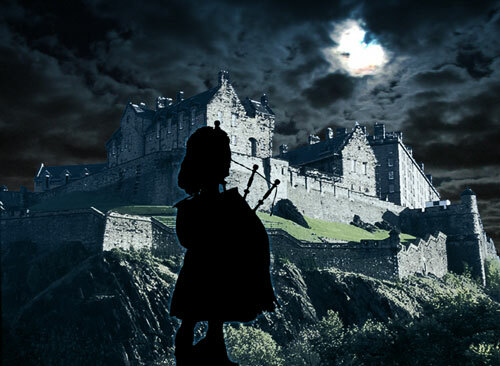 That evening we will revisit some of the sites after dark with a walking Ghost Tour. April 19 - After breakfast, we will head out of town and into the swamp with a private airboat. We will be journeying through gator and Voodoo country. Keep all body parts safely inside the boat please. April 20 - New Orleans is all yours, all day. Shop, revisit favorites, explore new locations, savor incredible food. You choose how to spend this day. In the evening, we will meetup for a Bourbon Street Crawl to bid adieu.